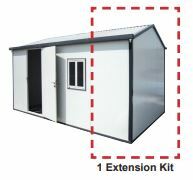 This expansion kit extends the shed by 3 feet 3 inches. 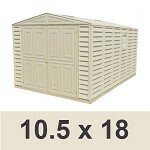 It is compatible only with a gable top insulated open model 30532. Multiple expansion kits may be used to extend it to your desired depth. Q: How long does this take to install? 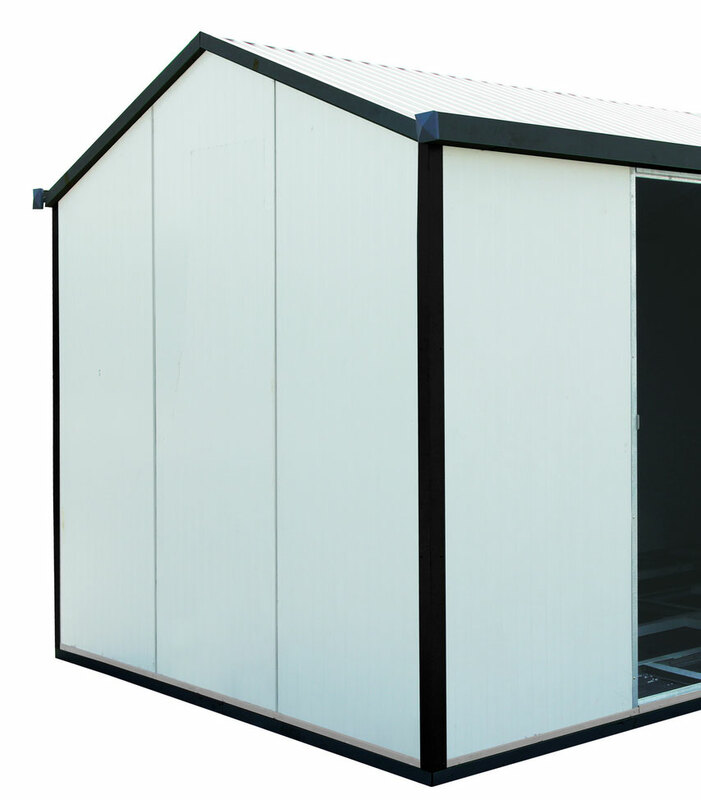 A: It's hard to say since it depends on the number of extensions and whether you are assembling it at the time you are putting the shed together or whether you bought it years later and are adding it to your existing shed. 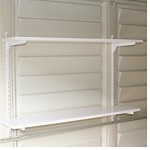 A: It's difficult to say-it can take minutes if you are simply adding it during initial installation or it can take longer if you're adding it years later I need to undo some parts on your shed to fit this in. Dimensions: 85" x 45" x 10"